College graduates have the advantage of knowing the value of education and the ability to share it. There are organizations that recognize the power of teaching and look for inspiring teachers to put their knowledge and skills to use in communities where various obstacles still make good education unattainable to many children and young adults. These programs are large and anyone interested should become familiar with the application process well ahead of the deadlines. These programs take into consideration both academic grades and extra-curricular activities. Well-qualified applicants will show that they are not only interested in teaching, but also that they are good models of academic success. Applying for these programs is an excellent way to demonstrate one’s ability to understand and follow complicated procedures, to compete nationally and internationally, and to recognize important social issues. This is a program in which participants receive mentoring as they prepare to become teachers in NYC public schools where the students’ needs are the greatest. The program provides practical teacher training, provides the community of other fellows, and pays for the participants’ teaching certification (Master’s Degree in education). The program looks for fellows who “share a common commitment to raising the academic achievement of children living in poverty. 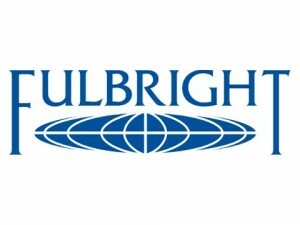 Strong applicants will demonstrate a track record of success in past endeavors, perseverance in the face of challenges, an ability to think critically, a desire to grow professionally, and an openness to collaboration and feed-back.” U.S. citizens and permanent residents who hold a Bachelor’s degree are eligible to apply. Online applications for next year’s program become available in the early fall and require additional documents. 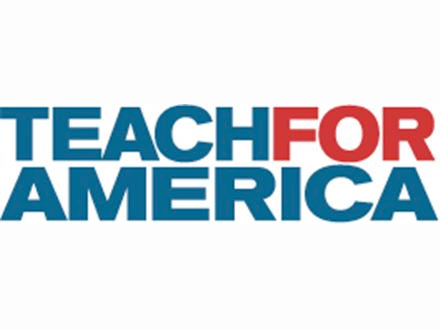 Teach for America is a not-for-profit organization whose mission is to “eliminate educational inequity by enlisting high-achieving recent college graduates and professionals to teach.” The graduates selected to participate in the program commit two years “to teach and to effect change in under-resourced urban and rural public schools.” Unlicensed and uncertified corps members receive alternative certification through coursework taken while completing the program. Corps members attend an intensive five-week summer training program to prepare for their commitment. 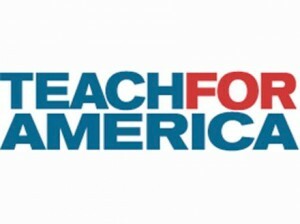 Teach for America looks for “individuals who show leadership potential and have other traits that are found in our most successful teachers.” Applicants must submit an online application by one of their five deadlines between August and February. Eligible to apply are U.S. citizens and permanent residents who hold a Bachelor’s degree by the first day of their summer training (GPA 2.5/4.0). This program places a fellow in a classroom abroad to provide assistance to teachers of English to non-native English-speakers. English Teaching Assistants help teach English language while serving as a cultural ambassador for U.S. culture. The age and academic level of classroom students vary by country, ranging from kindergarten to university level. Applicants for English Teaching Assistantships can apply to only one country, and requirements and numbers of awards vary for each country. Only U.S. citizens are eligible to apply (permanent residents are not eligi-ble). They must hold a Bachelor’s degree before the start of the grant. The program requires applicants to submit a certificate of good health and to have at least basic proficiency in the language of the host country. Not eligible to apply is anyone who resided abroad for five or more consecutive years in the six-year period preceding the date of application.